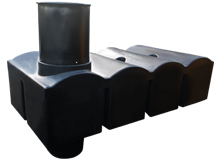 Storing water underground is not a new idea, it has been happening for hundreds of years with underground chambers used to collection rainwater from roofs. 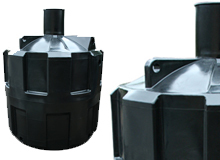 The storage of water has become a major concern these days with frequent reminders about environmental issues. 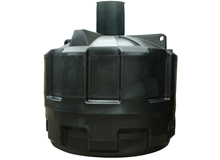 Storing water underground is more desirable then having a large tank sitting outside your house. 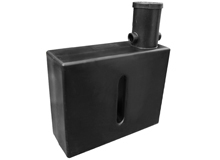 Our tanks come in various different sizes to accommodate all. 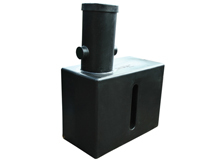 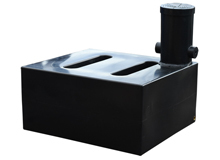 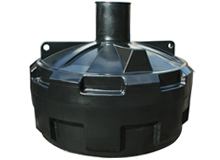 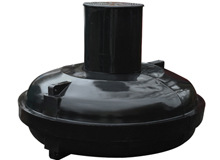 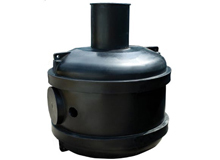 Made from strengthened MDPE (Medium Density Polyethylene) these tanks are durable enough to go into the ground and last.